Peppermint (Mentha piperita) is one of the oldest and most highly regarded herbs for supporting normal digestion, including promoting healthy intestinal function and gastrointestinal system comfort. Therapeutic-grade peppermint essential oil is an amazing oil to have on hand, it’s one of my favorites for daily use. Young Living’s peppermint essential oil is powerful; a single drop is said to be equivalent to 28 cups of peppermint tea! You will get lots of use from this one small bottle because there are about 250 drops in a 15 ml bottle. 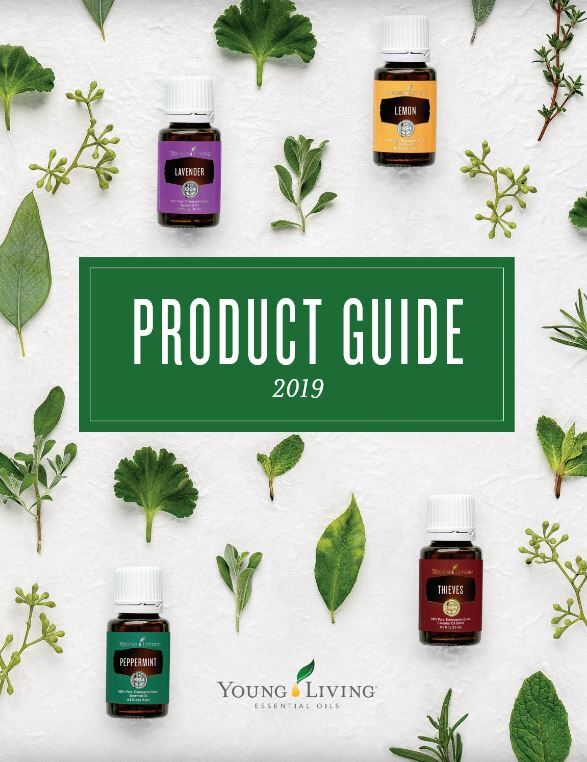 If you’re interested in saving 24% on all of your Young Living purchases, purchase one of the Starter Kits.